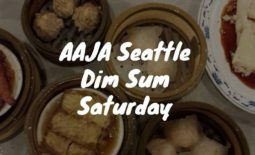 In honor of Asian Pacific Heritage Month, here’s a reminder to check out a good friend of AAJA Seattle, the Wing Luke Museum. 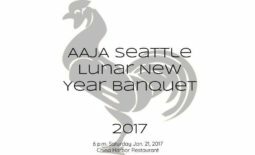 It was an amazing host for AAJA Seattle’ s Lunar New Year fundraiser in 2009! 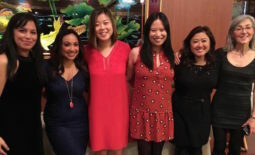 Besides being an amazing spot to celebrate the new year, the museum is full of exhibits to remind everyone of the rich history of Asian Americans. Have fun creating hats, birds and other animals from a piece of paper. Supplies are provided. Larry Huang is a local photographer and an avid origami artist. See life through the eyes of a refugee through personal stories, moving photographs and multimedia. Hear first-hand accounts of how refugees survived war, violence and oppression with hopes for a better future for their families. Ponder the trials of starting a life with nothing, in strange places and foreign cities, and having to call this new place a home.